With the Model 3, Tesla is for the first time producing a car for the mass market. The electric compact car will have a range of 345 km (214 miles) and accelerate from 0-100 km/h (0-60 mph) in less than 6 seconds. 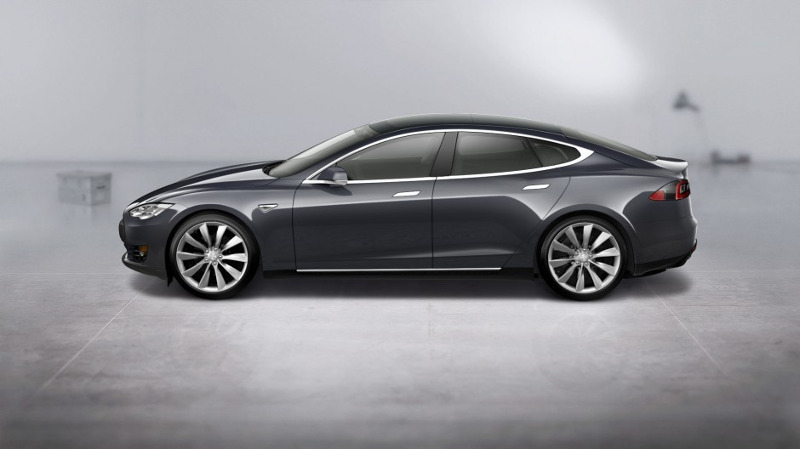 Like other Tesla cars, the Tesla Model 3 will include an autopilot. The Tesla Model 3 can be ordered as of now. Delivery is expected to start in 2017.